EZ Street knew early in his college career that he was destined to be a D.J. As an undergraduate student at Kansas State University, EZ served as program director and a radio personality of the on-campus radio station KSDB. During this time, EZ was instrumental in developing the station’s distinctive Urban Contemporary format. 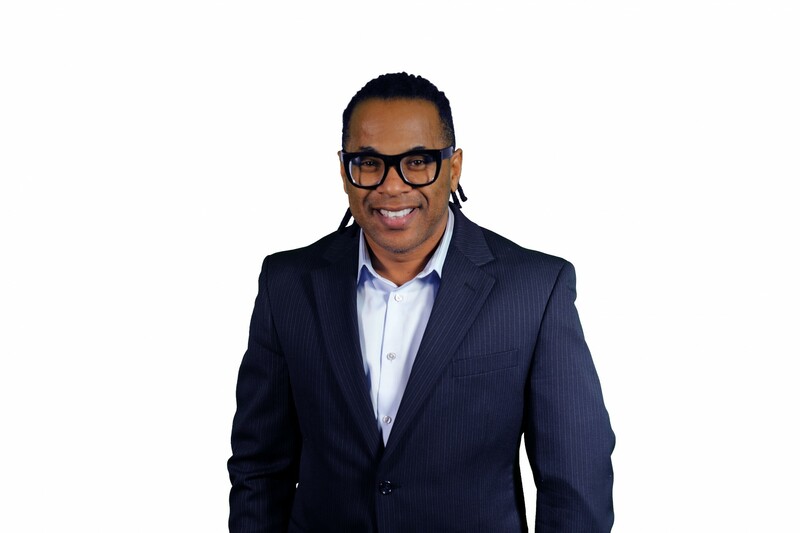 Just eight months after graduating from KSU with a degree in Radio and Television Broadcast, EZ was offered his first full time radio gig at 100.3 JAMZ in Dallas, Texas. Armed with his fresh style, concern for the community, and eccentric personality, there is no doubt that EZ put the “easy” in easy listening during his 6pm-10pm-time slot. While in Dallas, EZ broke the arbitron record for evening listeners. It was his record-breaking achievements and exceptional radio presence that caught the eye of Q-102 in Philadelphia. During his evening time slot, EZ brought Q-102 from fourth to first place in one rating period! EZ later left Q-102 to spread his positive energy to the morning listeners of Chicago’s WJPC. In 1995, EZ made the switch to Radio One family. 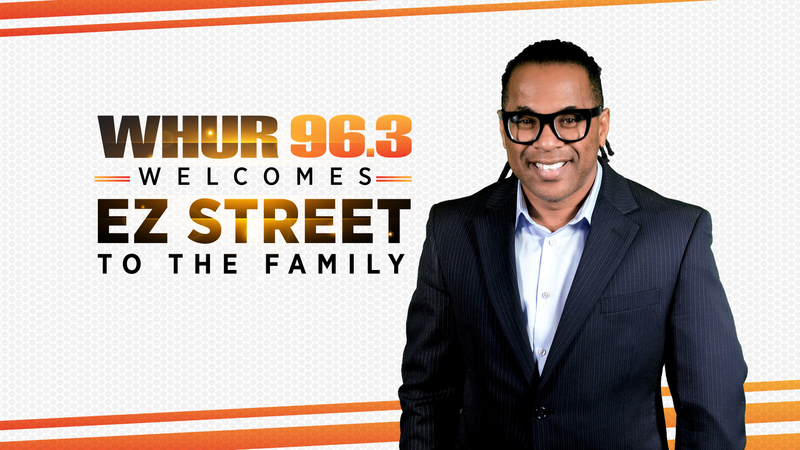 He began in Baltimore and later moved to WKYS FM. After 10 years of the working the afternoon drive (2-6pm) in Washington DC, EZ accepted and afternoon drive position at KBLX in San Francisco. In only 4 months, EZ took his time slot 6th to the 2nd spot in the Bay area but something was missing. 4 months later, April 3, 2006, EZ returned to his original afternoon drive home at 93.9 Kiss fm. EZ’s influence among his listeners, as well as his entrepreneurial spirit has assisted him with many ventures both inside and outside of the studio. Realizing that today’s youth need positive outlets to properly develop and progress, EZ co-founded ‘Circle of Friends’ which is a mentor program for young African American males. EZ founded the Sankofa Essay contest, which was designed to teach youth the importance of learning more about their past, and how history would assist them in their endeavors for the future. EZ also produced the 1st Annual Mother Daughter Double Dutch event, which is an event designed to teach young African American girls the importance of self-esteem and other issues. Every month, EZ dedicates countless hours to public speaking. EZ enjoys giving motivational speeches on topics such as AIDS awareness and prevention, teen pregnancy, conflict mediation, drug and alcohol abuse, racial issues career goals, and the importance of education. Presently, in conjunction with his non-profit organization, “Creative Solutions for Youth,” EZ is organizing the Stop the Violence Task Force Network. The goal of the movement is to help D.C’s youth to find better ways to resolve their problems without resorting to violence as well as creating a network of activists and community leaders to help today’s youth excel to their fullest potential.